In a report of GMA News online, Fr. 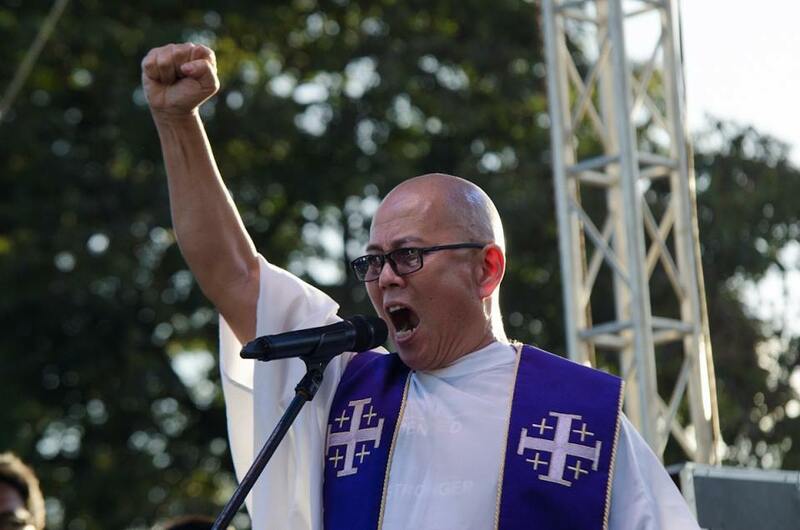 Robert Reyes is opposed to the dialogue meeting between Catholic Bishops' Conference of the Philippines (CBCP) President Archbishop Romulo Valles and President Rodrigo Duterte. Reyes said that he fears Duterte might offer Valles 100 million for his silence about the issues hounding the current administration. He also said that there will be no real dialogue between Duterte and Valles because the two were good friends. 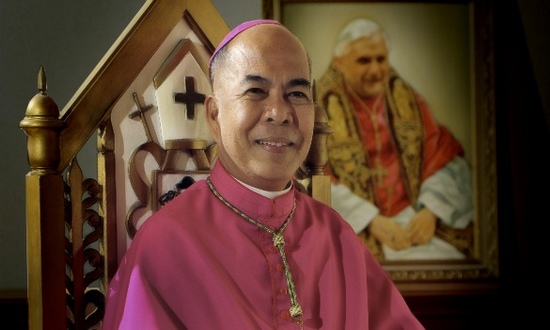 Reyes proposed that Valles should be accompanied by CBCP Vice President Caloocan Bishop Pablo Virgilio David. Meanwhile, Catholic groups of Davao Lay Ministers wrote an open letter to Reyes to express their concern on his accusation. 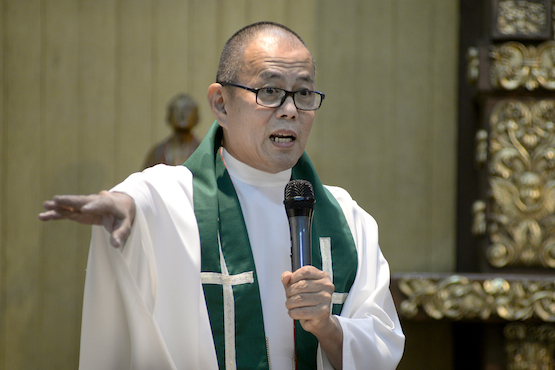 The Davao Lay Catholics strongly condemned Reyes' remark for making it appear that Valles is "corrupt and compromised." They also asked Reyes to respond in their letter and issue an apology. Greetings of Peace! We write you to express our concern at the your opposition to the planned dialogue between CBCP President Archbishop Romulo Valles and President Duterte. As a shepherd of the flock, any desire or process at communication should always be welcome. Being from Mindanao, we know the value of open communication at many levels and how that have promoted peace on our island throughout the years. We hope you also see this dialogue in that light. In particular, we take exception to recent statements you are quoted to have said. "Reyes also expressed fears that Duterte might offer Valles "P100 million for his silence" about the issues hounding the present administration." These are direct insinuations that our Archbishop is corrupt and compromised. We believe they are without basis, and coming from you, a priest, raises a concern that only makes the leaders of the flock look like they are mired in the mud of partisan politics that, frankly, has only served to divide and disgust many of the faithful. Political situations come and go, and we, the Church remains standing. Dragging it through too much temporal politics only weakens our foundations. We hope you can respond to clarify, and if needed apologize for such statements."